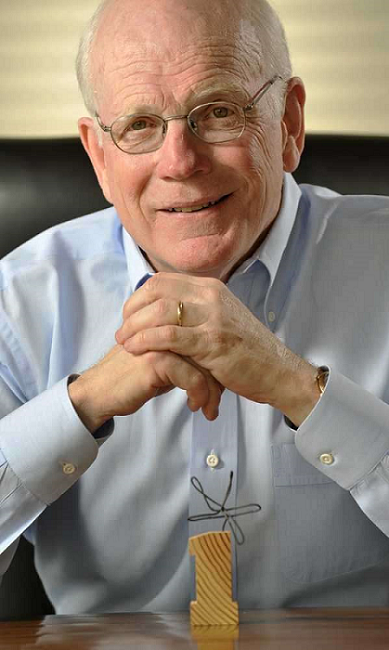 Jacksonville's inaugural One Spark Festival is set spark up downtown next week, and no one's happier about it than financial backer Peter Rummell. 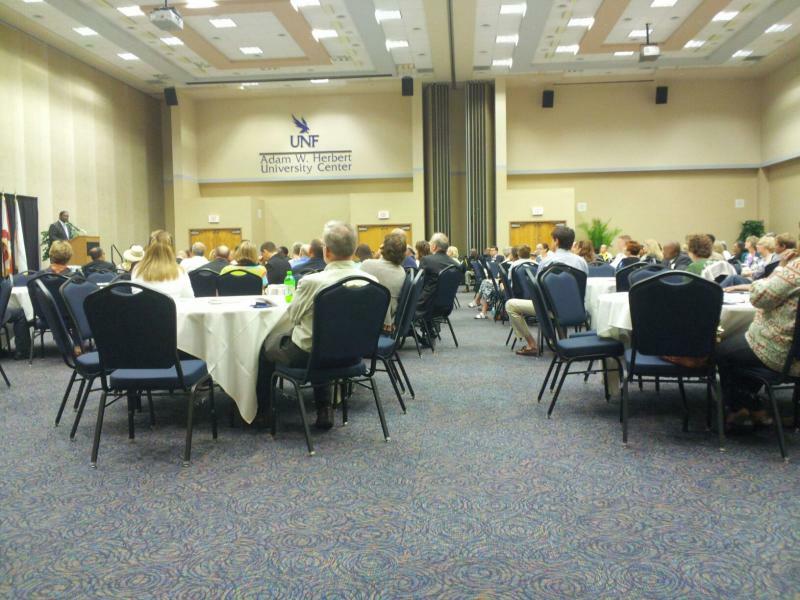 The former CEO of the city's St. Joe Company says he's hopeful One Spark will become synonymous with the First Coast. "You think of the Spoleto Festival in Charleston, or SXSW in Austin, Texas," says Rummell. "This event has that same potential." Decades before a certain span in Alaska won the dubious honor, a bridge project in Jacksonville was tagged a "bridge to nowhere." 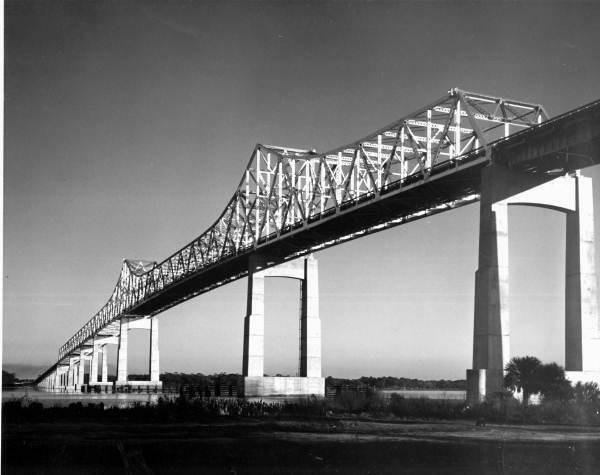 The Mathews Bridge, which opened to traffic in the spring of 1953, was initially derided by skeptics, who said no one would use it. Before the bridge was built, the Arlington neighborhood was accessible to many only by ferry. 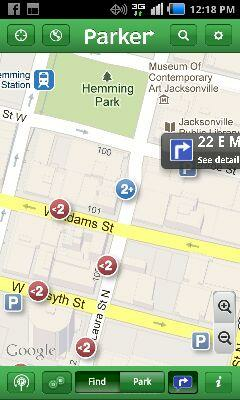 A smart app that helps drivers find parking spots in downtown Jacksonville went live on Wednesday.